Strategic Resources has always been a proud supporter of charitable, environmental and conservation issues – both globally and closer to home. One of the most unusual was a marine conservation project called “Ocean Park” in the Shark Bay World Heritage Site, Western Australia! 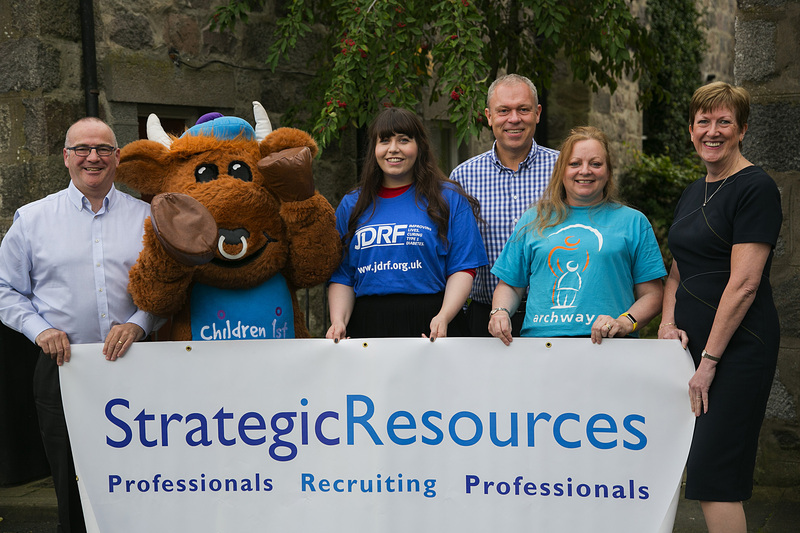 10 years ago, Strategic Resources celebrated its 20th anniversary by ‘giving something back’ to the Aberdeenshire community. 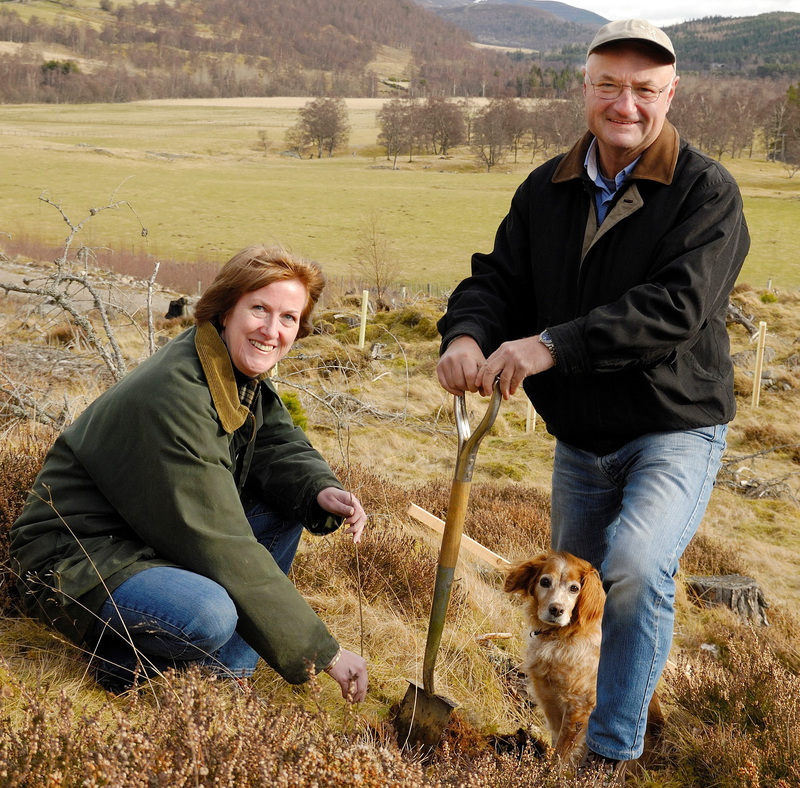 Shonah Raffan and the company’s founder Richard Arkle (sadly Richard passed away in January 2013 and is very much missed), were involved in the planting of 200 trees to create a haven encouraging local biodiversity at Inver, Aberdeenshire. The project was carried out in partnership with the Forestry Commission to create new woodland, which would support the Aspens for Butterflies Project. I wonder what they are like now? For me, Shonah Raffan - Managing Director, it all started in May 1988, when I joined Strategic as an Admin/Accounts Assistant. It’s truly frightening to think that I’ve been working here longer than some of the staff have been born! How things have changed in recruitment since 1988. 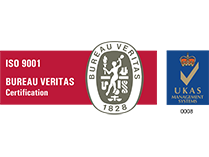 Rolodex cards or manual filing was the order of the day for client details and candidate CVs. Contacting candidates was by phone or letter (if you were lucky you might get a response 3 or 4 days later). If I did phone a candidate and there was no response, a favourite trick of mine was to order the cheapest pot plant and have it delivered to their door with a message to contact me. It worked a treat! There have been many highs and lows within the oil and gas industry over the last 30 years. The good times brought wealth, not only to the people working directly for the oil-related companies but to those who worked in the service industries too: hotels, taxis, restaurants, cleaners etc. The last few years has affected everybody, not just those individuals working in “oil”. We are, as they say, seeing “green shoots of recovery”. It’s been a long time coming, but things are on the up – albeit slowly. 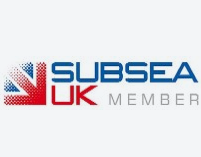 We have been diversifying our business in the last couple of years and have broadened our recruitment, contractor management services and the provision of client out-sourced payrolls into non-oil industries. Change means survival. Our chosen charities are JDRF, Children 1st and Archway Respite Care Ltd. Each of them have a special place in our hearts. A “prize draw” will be held from today 6th November 2017 until 11 pm 8th December 2017. Details will be provided through emails, LinkedIn and social media as to how to enter the draw by making a small donation. I would like to take this opportunity to mention the Strategic Resources Team. They are wonderful people and have stayed the course during these very difficult times. Gary, Brian, Linda, Karen, Rebecca, Clarice, Jan and Vicky – thank you all! Strategic Resources is committed to our clients, candidates and contractors – many thanks for your continued support. Our success over the last 30 years makes me very proud and I can’t wait to see what the next few years has to offer. The Fleet Air Arm Officers Association Aviation Scholarship Trust provides gliding scholarships for young people aged 16-19 who are interested in becoming a naval pilot or observer. Strategic Resources supports the programme via sponsorship and has done so for a number of years.